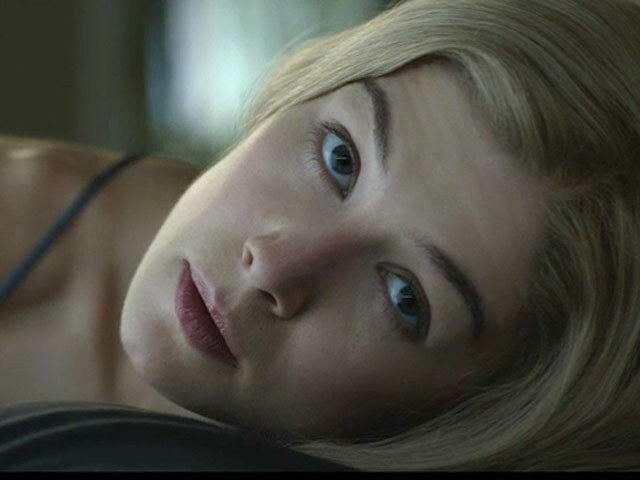 Is Gone Girl the Greatest or the Worst Hate Story Ever Told? I’m drinking a glass of wine as I write this review of Gone Girl, as I imagine this is how many fans of the book enjoyed reading Gillian Flynn’s twisted and twisty tale of the worst marriage ever. I didn’t read the book, so the twists came as genuine surprises to me, and I credit my fellow critics for not really spoiling much in their reviews when the book and film are so damn spoilable.